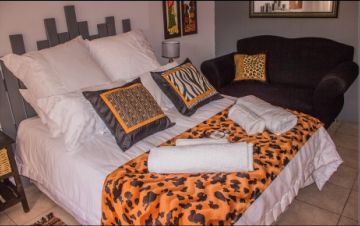 Offering domestic, business and international traveler’s affordable accommodation, close to the Union Buildings, National Zoological Gardens, Church Square, Paul Kruger House, restaurants, bars and shopping centres. 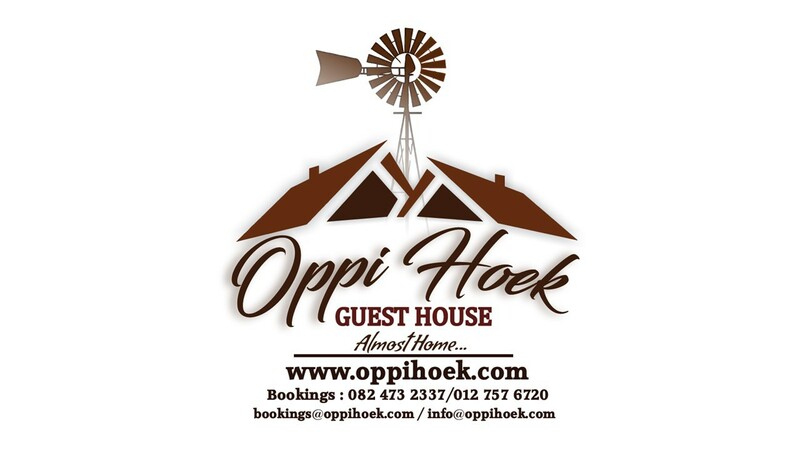 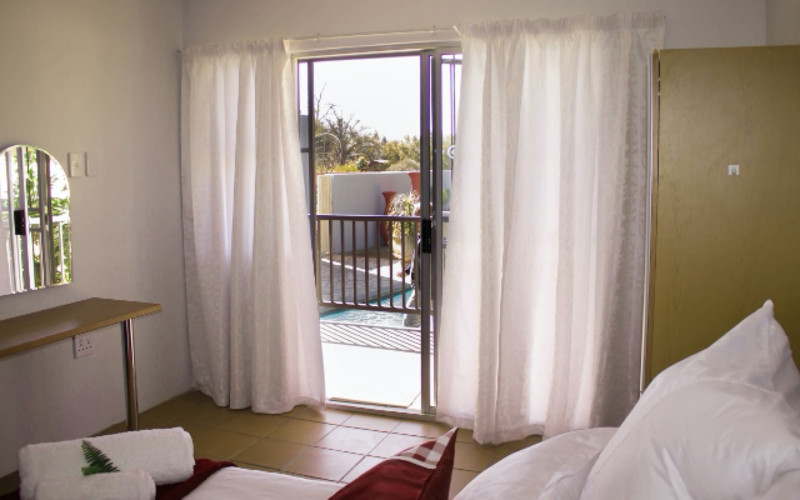 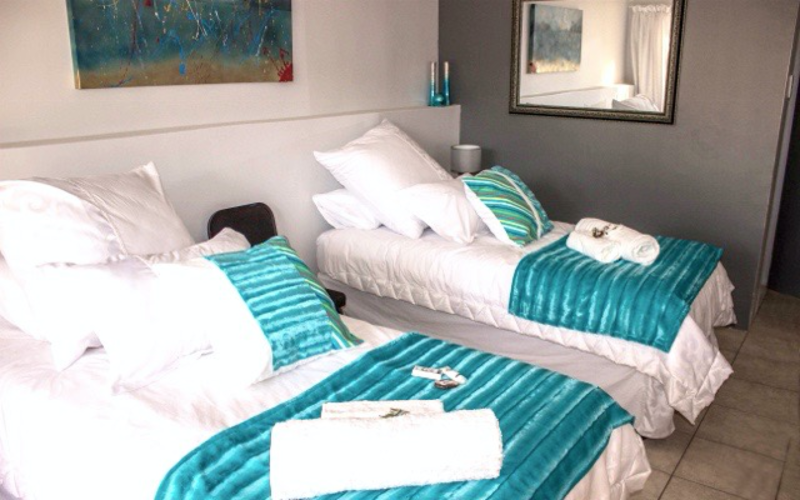 Oppi Hoek Guest House offers a very homely experience in our stylish and affordable bed and breakfast en-suite guest rooms. 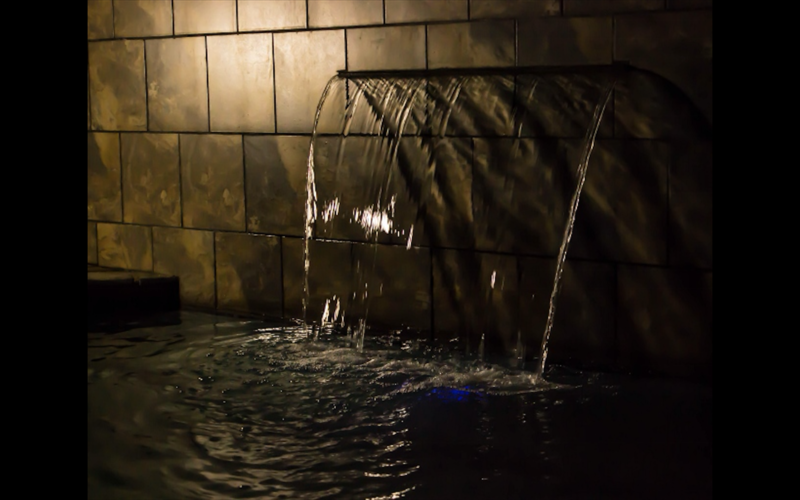 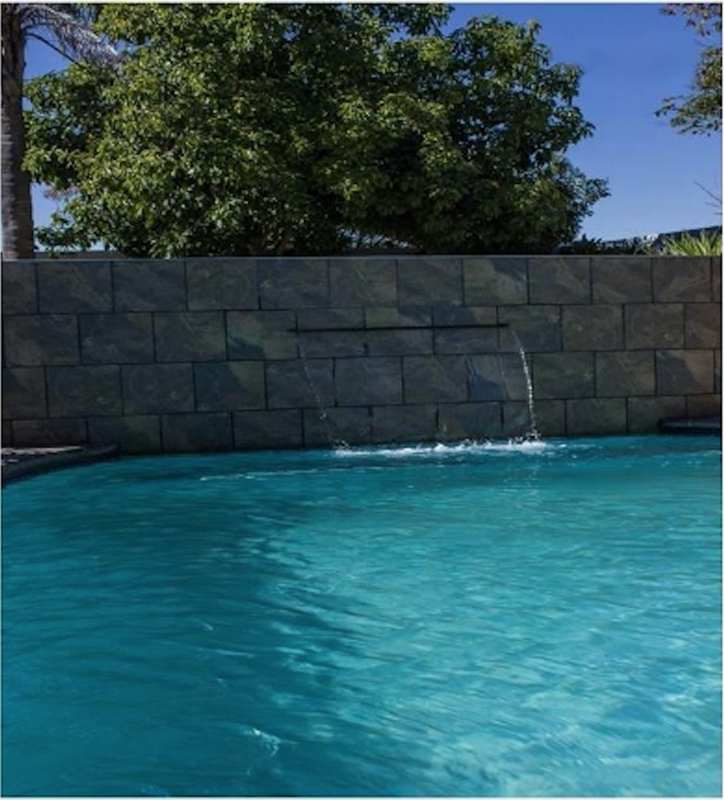 It is situated in a safe and quiet residential area in the heart of Riviera, Pretoria, along the broad jacaranda-lined streets and comfortable homes with their manicured gardens. 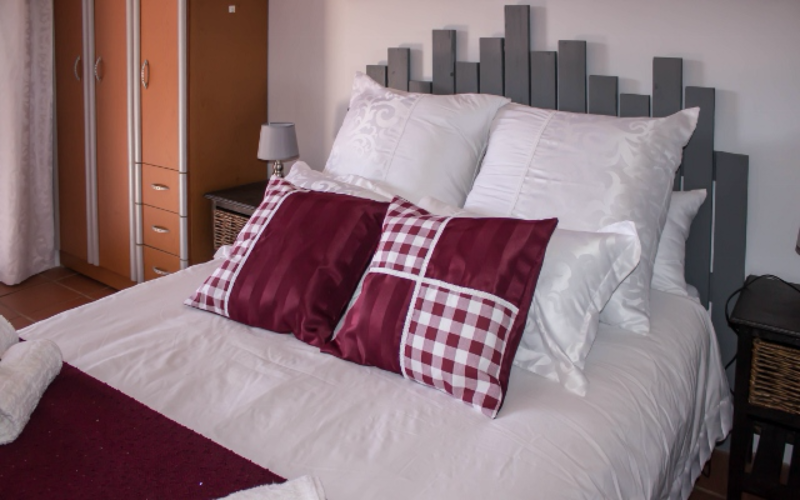 It is a little different from other suburbs in the city in that you are centrally placed which means getting around is easy - conveniently 10 minutes from the centre of the city.